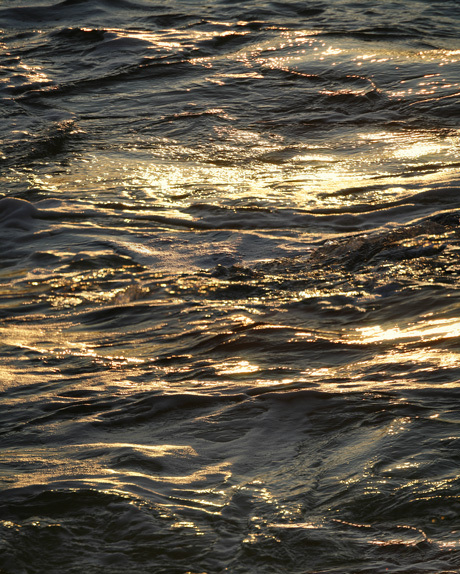 Black and gold abstract water art photography. Golden sunset twinkles of Adriatic Sea for dark bathroom decor. Fine art print on metallic paper for home decor. Prints on pearl paper with matte finish have a nice golden effect.